It is believed to affect chips in millions of computers from the last decade. The UK's National Cyber Security Centre (NCSC) said it was aware of the issue and that patches were being produced. In response, Intel said the issue was not limited to its processors and that it was working on a fix. "Based on analysis to date, many types of computing devices - with many different vendors' processors and operating systems - are susceptible to these exploits," it said in a statement. It said it was working to "develop an industry-wide approach to resolve this issue promptly and constructively". 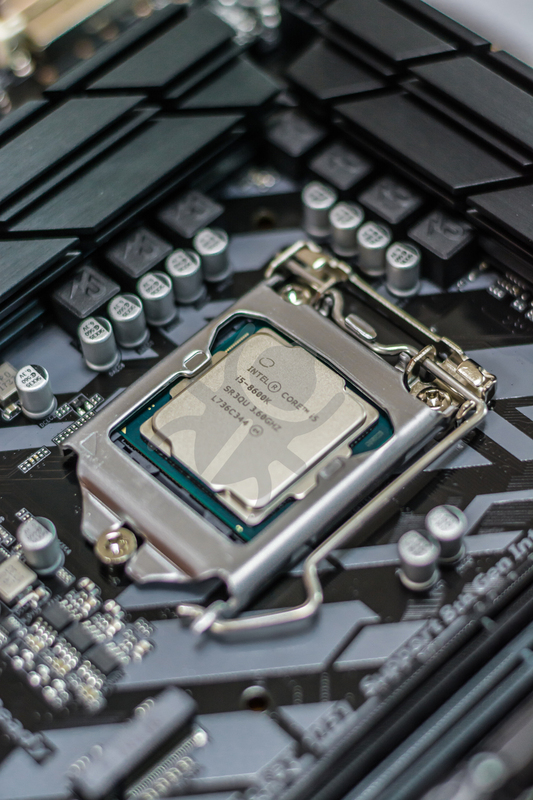 "Intel has begun providing software and firmware updates to mitigate these exploits," it said. 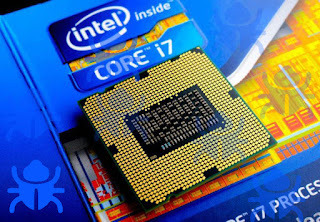 Experts have said that the fix could slow down the performance of computers by up to 30% but Intel played this down, saying that "for the average user, performance impacts should not be significant and will be mitigated over time". In response to the news, the NCSC said: "We are aware of reports about a potential flaw affecting some computer processors. At this stage there is no evidence of any malicious exploitation and patches are being produced for the major platforms." "It is significant but whether it will be exploited widely is another matter," said Prof Alan Woodward, from the University of Surrey. "The actual flaw is being rather tightly kept under wraps but from what researchers have gleaned themselves, it's all to do with a flaw in the way certain Intel CPUs address certain types of memory. "If it is really bad then it may allow an exploit to read parts of the computer memory that should never be reached."